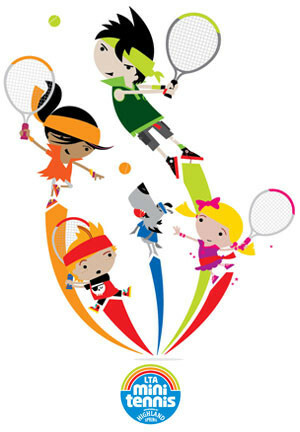 There will be sessions to suit all ages and standards of play at Rustlings tennis club on Saturday 18th May. Take some time to play with family and friends or join in with a free coaching session. 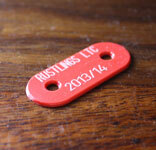 Rustlings is a friendly club which welcomes new members of all standards of play. 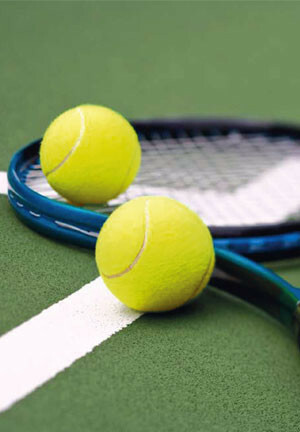 So, if you’ve never picked up a racket before, or you play regularly, or you would like to get back into the game, why not come along and try us out and join in the fun on court. Rackets and balls provided. Refreshments available. A 20% reduction in summer membership subscription for anyone joining the club on the day. Rustlings Tennis Club's 2019 coaching program is up and running and we would like to encourage members and none members to join in on Saturday mornings and improve their tennis skills. Here at Rustlings we have a selection of different membership packages to suit players of all ages and ability. Having a variety of membership subscriptions will allow our new members to select the right package for them whether it's a winter or summer subscription or a full 12 months subscription.